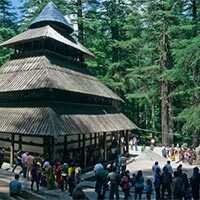 If you are looking for an affordable and memorable holiday at an exotic destination, then HILL TOP TRAVELS PVT LTD is the right choice. 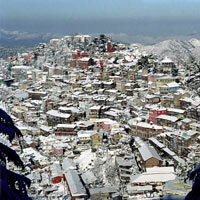 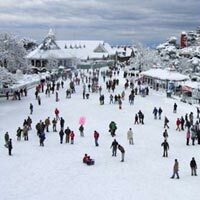 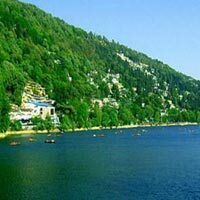 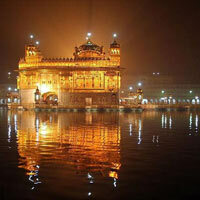 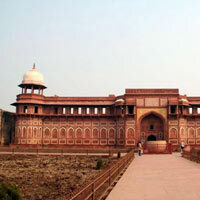 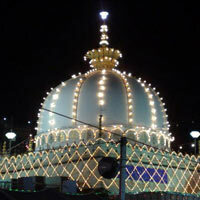 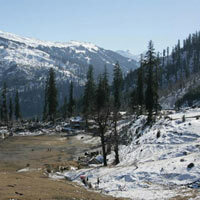 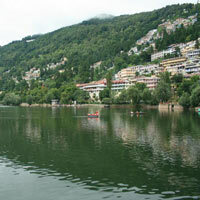 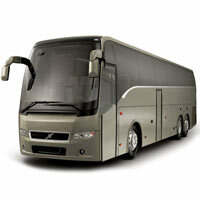 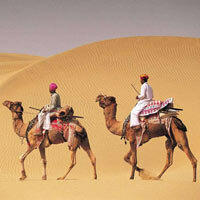 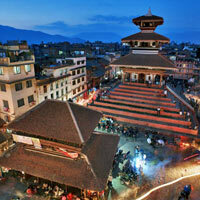 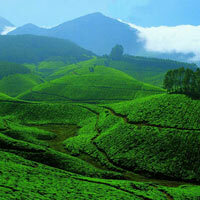 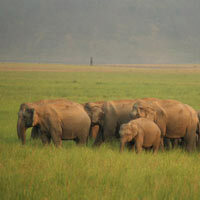 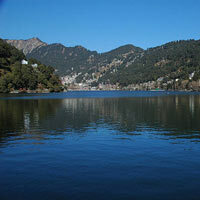 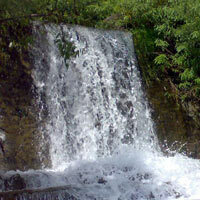 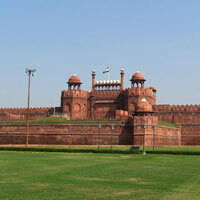 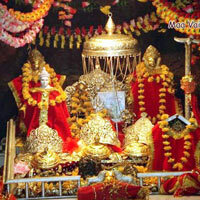 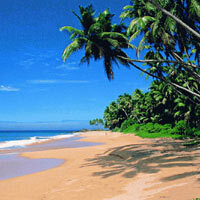 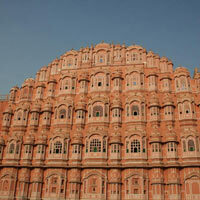 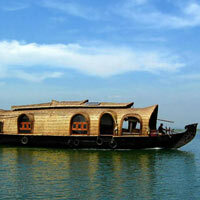 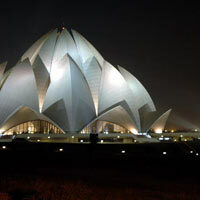 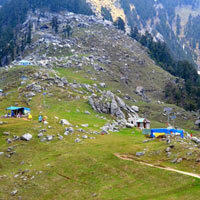 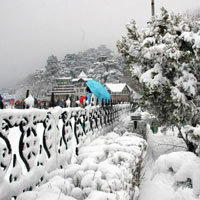 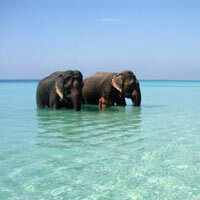 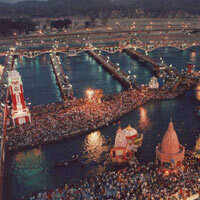 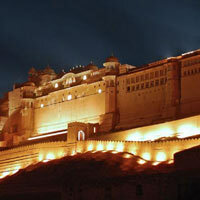 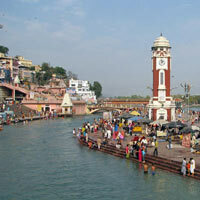 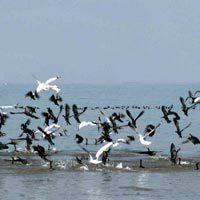 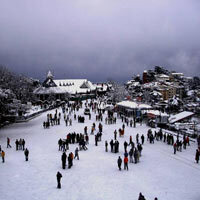 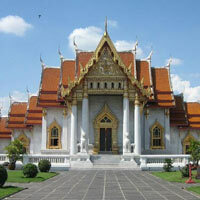 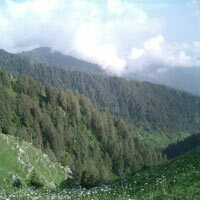 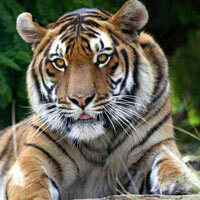 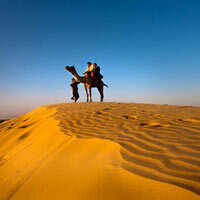 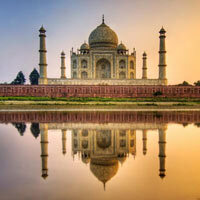 This is a prominent tour and travel agent in New Delhi, which was established in the year 2003. 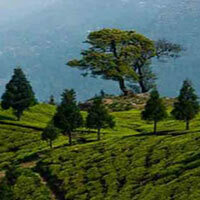 The company is running very smoothly with the mentorship of the illustrious CEO- Mr. Ramesh Kumar. 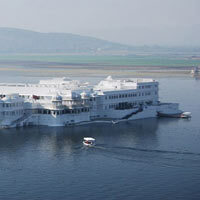 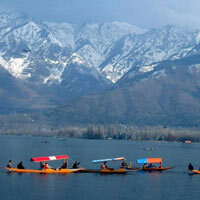 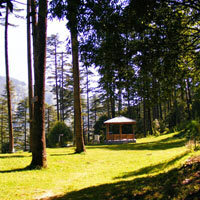 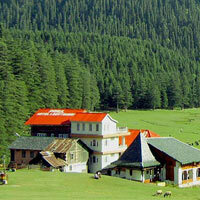 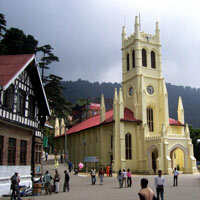 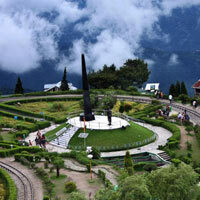 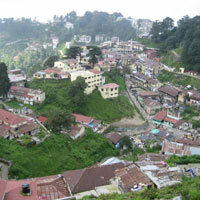 He has taken the company to all new heights of success, along with delivering complete satisfaction to the tourists. 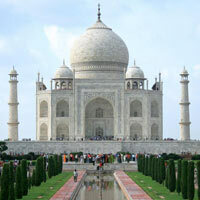 Agra - Shimla - Manali - ..
Taj Mahal Same Day Tour f..
New Delhi & Delhi City To..
Delhi - Haridwar - Rishik..
Golden Temple with Wagah ..